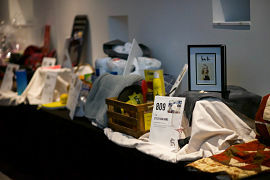 Interested in donating an item to the auction? Check out our Auction Donation Form. 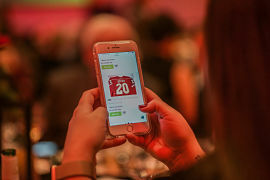 Looking for auction donation ideas? 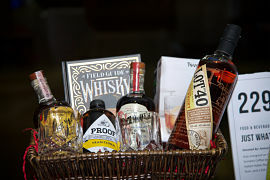 Click here for some great auction basket ideas! If you have any questions please contact Hannah Yokiel at 612.672.0484 or hannah@alsmn.org. Please have auction donations to the Association by Friday, October 19.